In this episode of The Session we speak to Ryan Holmes from Imperfect Produce about his beer project. 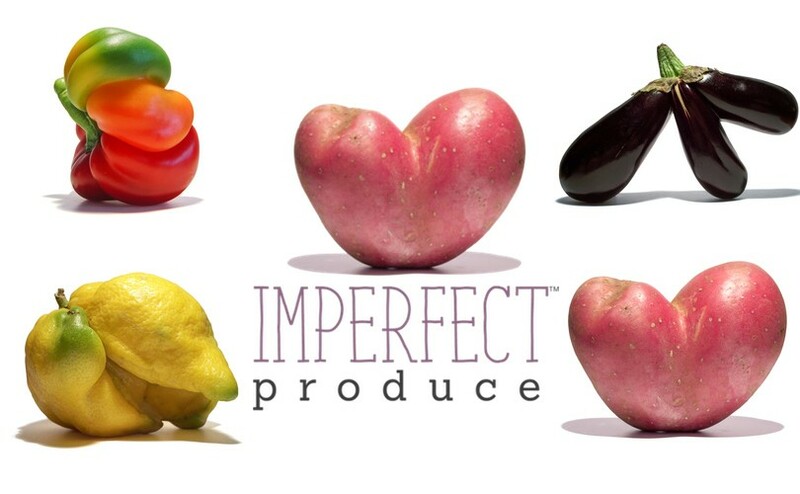 Imperfect Produce fights food waste by finding a home for ‘ugly’ produce. They source it directly from farms and deliver it to customers’ doors for 30-50% less than grocery store prices. 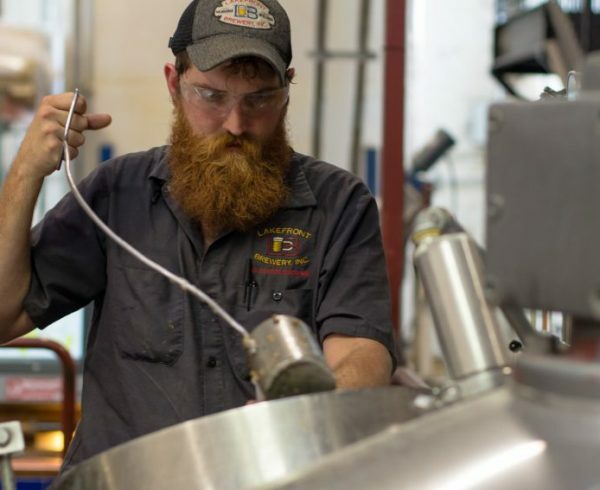 Ryan teamed up with local brewers to use their produce in unique beers as well. Learn about how the beer project got started and also hear from Orion Lakota, Head Brewer at Freewheel Brewing Company in Redwood City, Ca. about how they use Imperfect Produce in their beer.